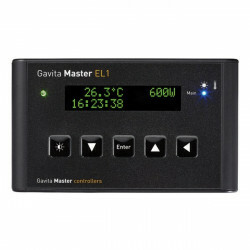 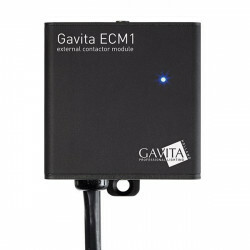 BALLAST GAVITA There are 9 products. 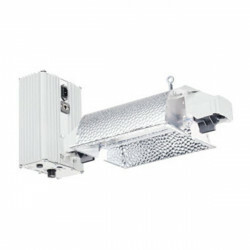 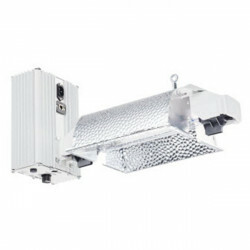 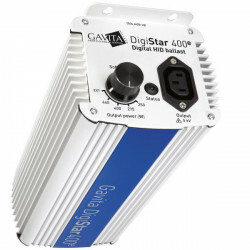 Find all the electronic ballasts of the brand Calitek in Indoor Discount. 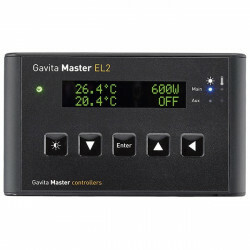 Adjust and control as much as you want the electrical power to the metering of your lighting of your rooms of culture. 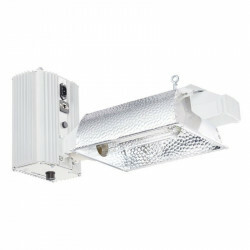 The ballasts Calitek at the best prices in the markethydroponics are here !